The Chibi Robo! 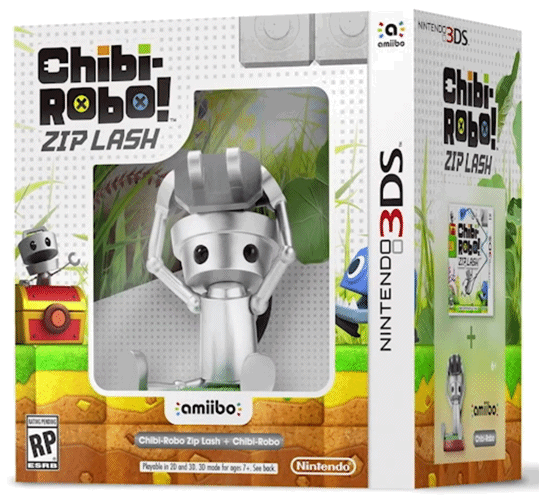 Zip Lash amiibo bundle includes the new Chibi Robo amiibo! The Chibi Robo amiibo was exclusive to this bundle at launch, but is now available separately as an Amazon Exclusive . Click Here to view the main Chibi Robo! Zip Lash page.